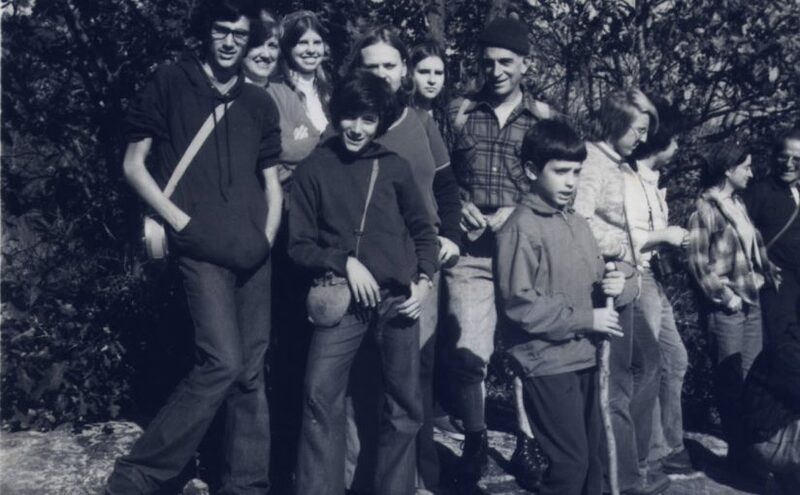 The North Jersey chapter was founded in 1969, the Ramapo chapter in 1971. The two chapters merged in 2009. Below are the websites as they existed just before the merger. Note that they have not been maintained and many of the links no longer work. They were designed before there were so many smartphones so they look best on a desktop screen.